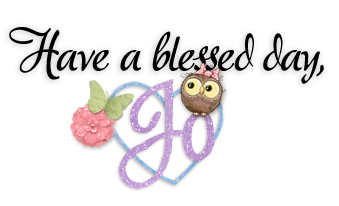 ~Jo's Scrap Shack~: FFC Resume back up this week! FFC Resume back up this week! Hello Friends! A quick reminder to let you know that our Funday Friday Challenges resume this Friday! YAY! We are looking forward to seeing all your beautiful projects again and are super excited to share with you our newest sponsors that have joined our Sponsor family! See you all on Friday!